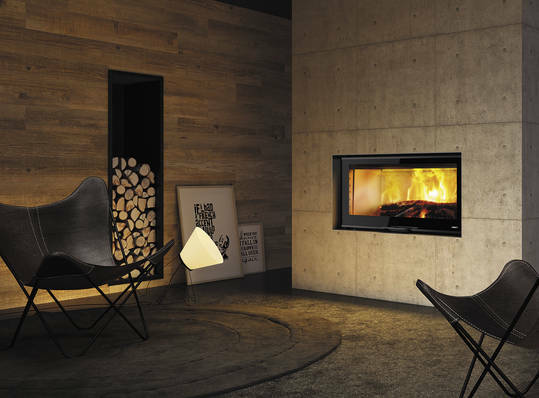 The G100 is a high output 15kW insert stove with up and down door. Designed to burn wood and just wood the G100 has hot air spigots connections to which you can connect air ducts to run heat to other rooms in the house. A direct air duct can also be fitted to the stove supply the combustion air from outside.